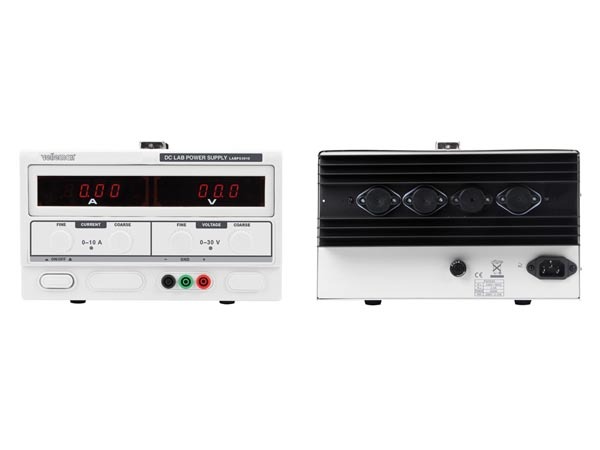 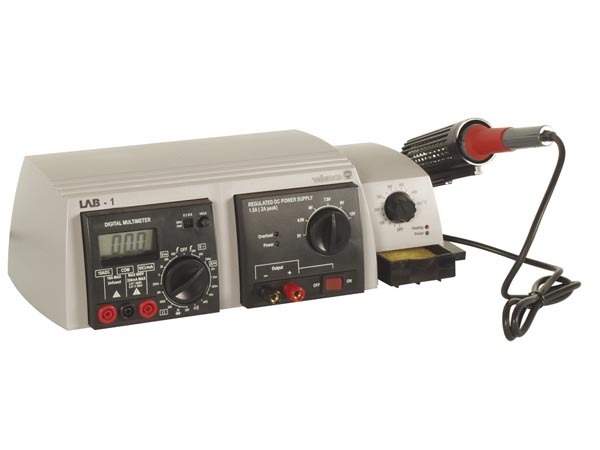 A range of Professional Laboratory Bench Power Supplies suitable for testing & servicing your electronic projects and more. 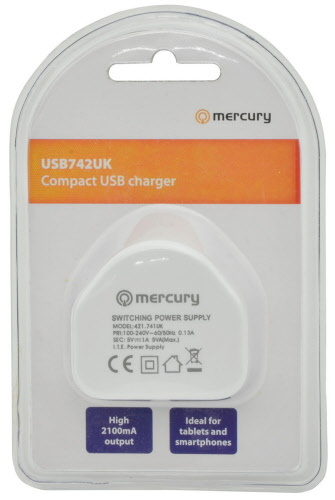 This energy efficient USB charger has a power output of 5V @1000mA, making it universally suitable for most devices that can be charged from a USB. 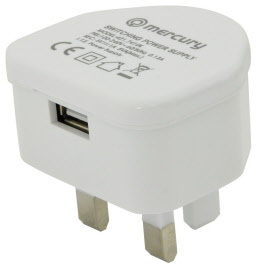 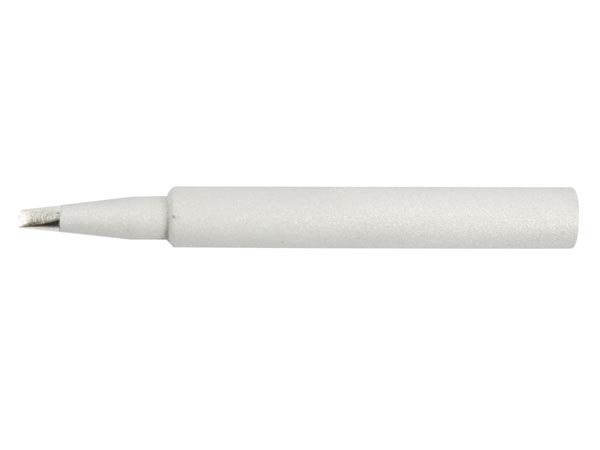 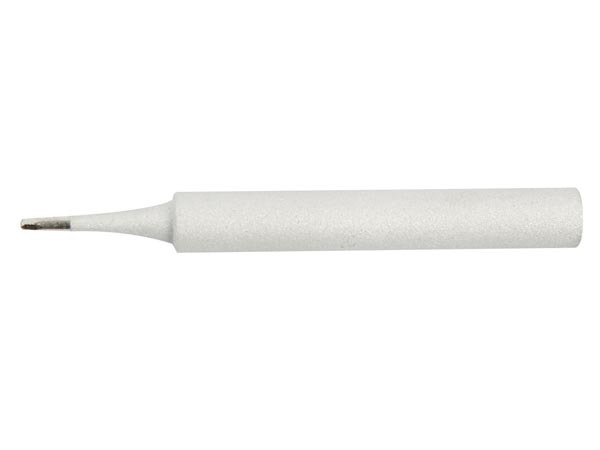 Ideal for charging smartphones, digital cameras, PDAs, and other handheld devices. 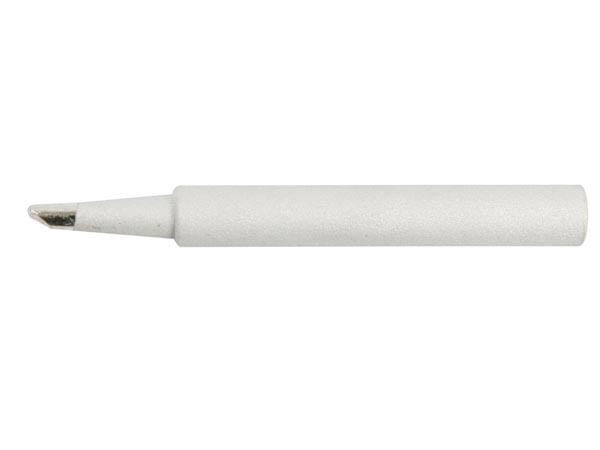 Uses 25% less power compared to standard chargers. 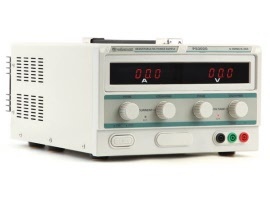 A regulated bench power supply with variable output voltage and current limit. 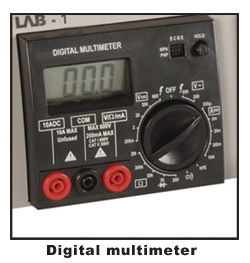 Indication of Voltage and Current is displayed on two backlit LCD meters. 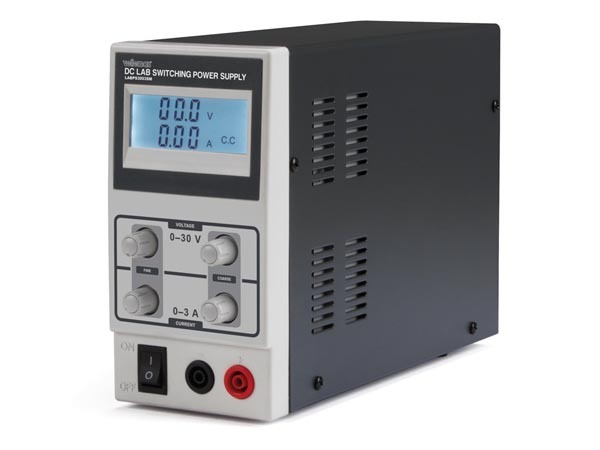 Full short circuit protection, metal case with on/off switch. A regulated bench power supply with variable voltage and current limiting facilities, with coarse and fine adjustment. 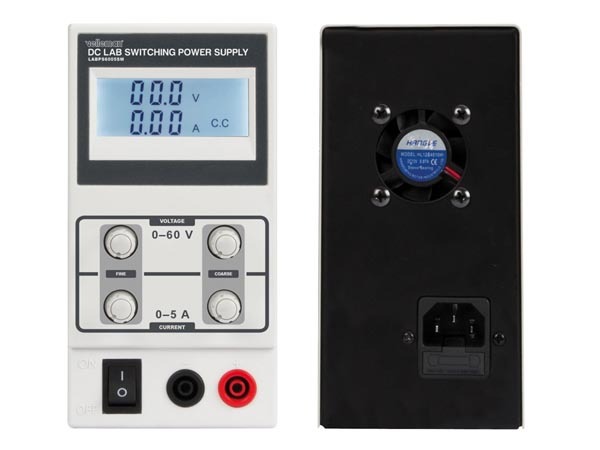 Clear indication of load current and supply voltage on two LCD displays, short circuit and “Foldback” overload protection. 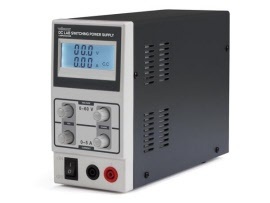 Housed in a metal case with mains on/off switch. 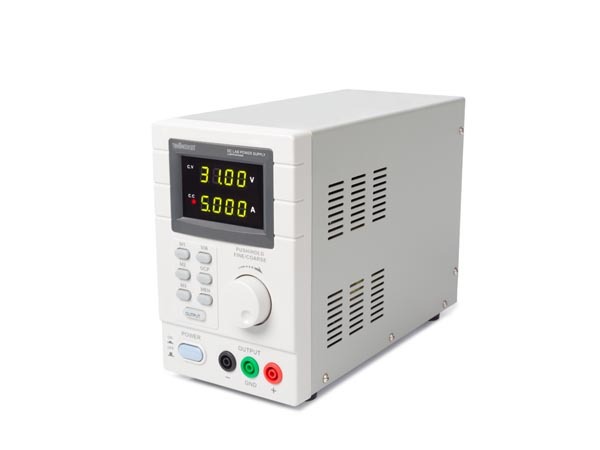 Velleman LABPS6005SM regulated bench power supply with variable voltage and current limiting facilities, with coarse and fine adjustment. 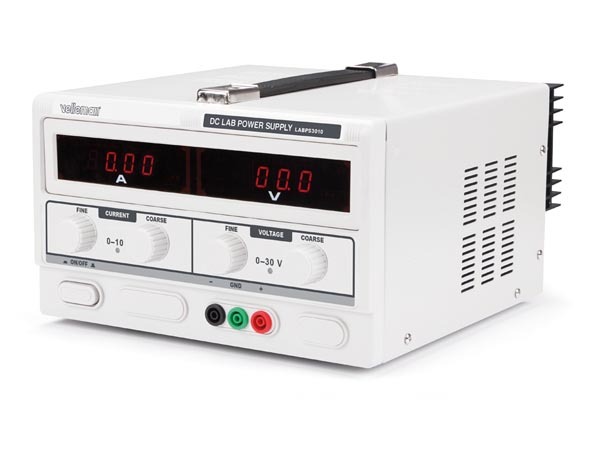 Clear indication of load current and supply voltage on a twin display, short circuit and “Foldback” overload protection. 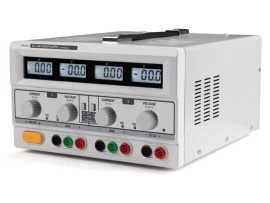 Housed in a metal case with mains on/off switch. 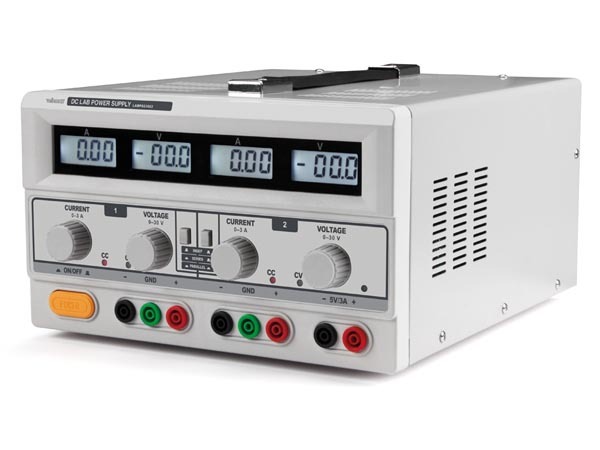 A triple output regulated bench power supply with variable voltage and current limiting facilities, with coarse and fine adjustment. 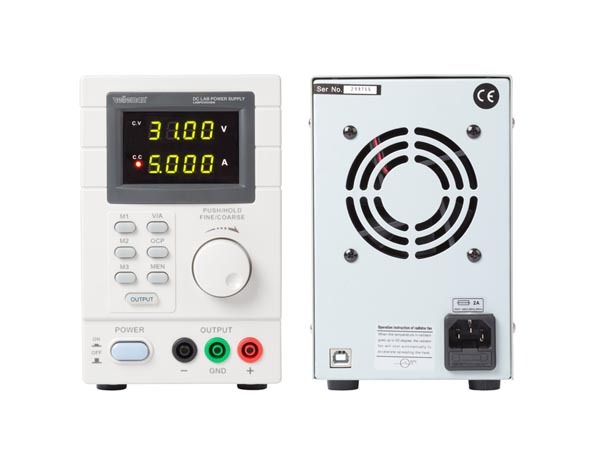 This power supply also has a fixed 5V 3A output. 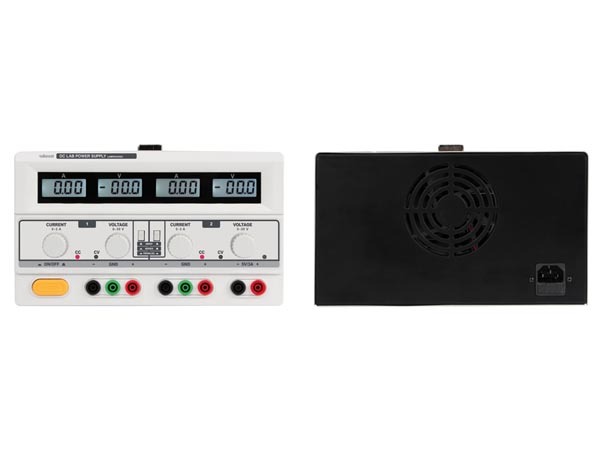 The output setting can be coupled (master/slave), Series & Parallel switch-able, Short circuit and “Foldback” overload protection, Metal case with on/off switch. 0 to 30V, 0 to 5A Programmable power supply unit. The LABPS3005DN features: A dual LED display for voltage and current, coarse and fine adjustments of voltage and current. 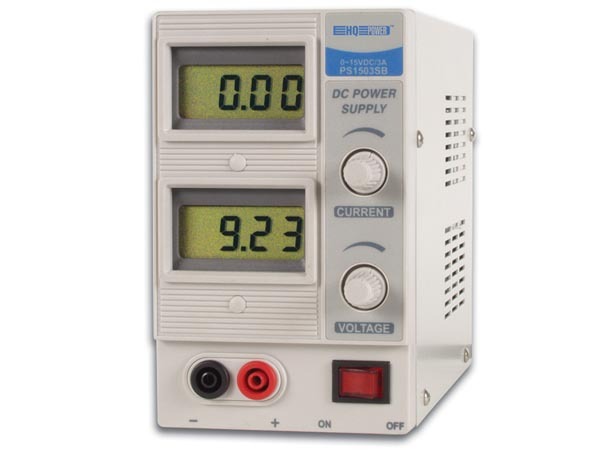 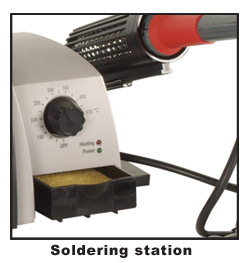 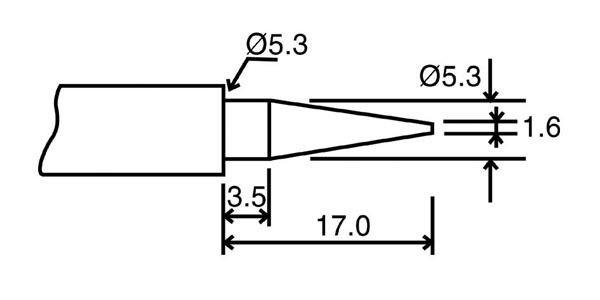 It also has protection mode: voltage or current limiting. 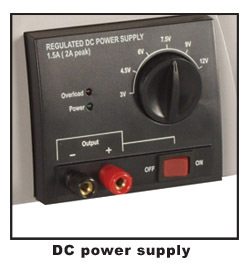 Output connectors: 4mm banana plug (non insulated), organic glass front panel / other panels made of steel, memory: 5 programmable memories, computer connectivity: PC remote control via USB or RS232, software included for Windows XP, Vista and W7 (32bits + 64bits).